Your plumbing emergency is our priority and we aim to ensure that we provide the highest level of service at competitive rates. We know that when you have a problem with your plumbing it can be frustrating and potentially expensive so we aim to fix it on time , first time, every time. Whether you need a new installation of a sink, radiators, boilers or pipework we can help. 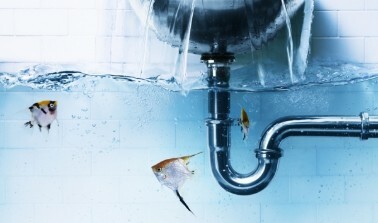 If you have frozen pipes, leaky taps, no hot water, heating problems or any other plumbing requirements we can help. With over 15 years experience in the trade, and a network of other timeserved tradesmen to call on we aim to exceed your expectations. All estimates are free and we are able to undertake insurance work. We cover all of Wirral , Cheshire and Merseyside and are available 7 days a week.